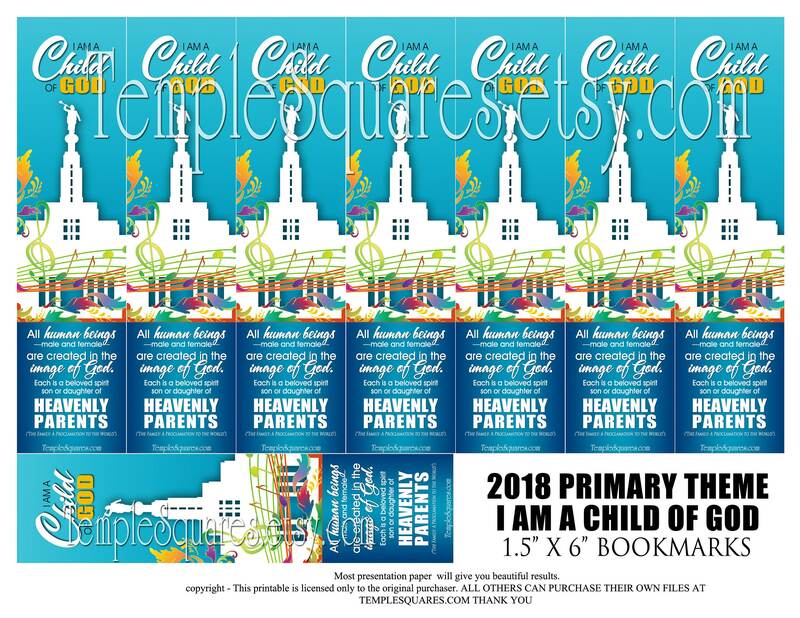 PRINTABLES 2018 Primary Posters I Am A Child Of God Bundle of Posters, Handouts and Bookmarks for LDS Sharing Time. 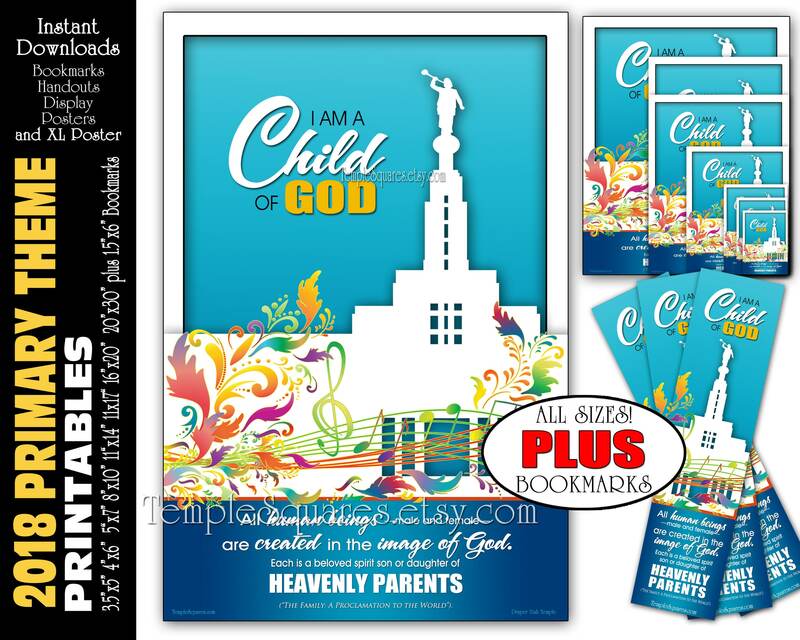 8 popular sizes from small to XXL Posters. 20"x30" XL file for Extra Large Poster size print - great size for bulletin board (Costco has decent prices on printing these large poster sizes) or see my other listings for complete printed sets. 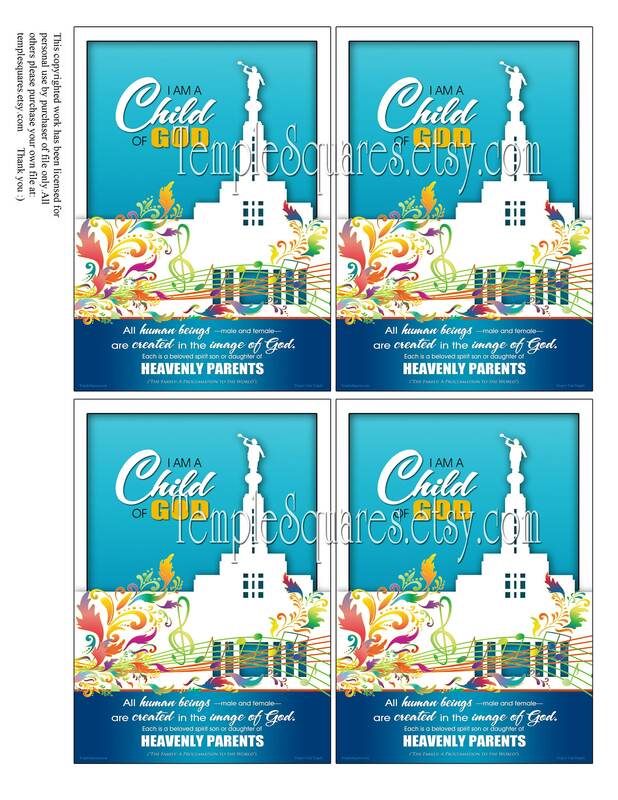 See my other listings for matching binder covers, posters, invitations, handouts, jewelry, calendars, planners, and primary presidency supplies.